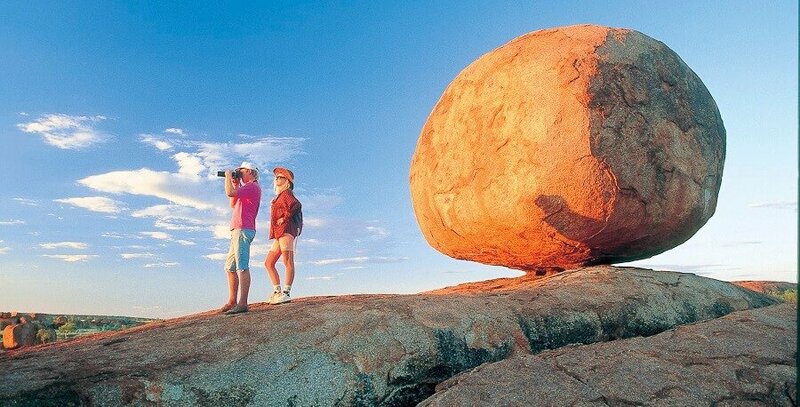 If you are wanting to go to Alice Springs or further on to Uluru, the Darwin to Alice Springs Tour is for you. This tour gets you from Darwin to Alice Springs in just two days, and includes stops at must-see destinations along the way. Not only will you be able to see unique destinations, you will have fantastic photo opportunities at every stop to show the diverse and incredible landscapes of Australia. 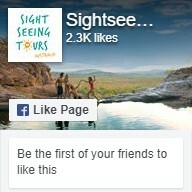 Departing Darwin at 6am, your first stop is at Edith Falls to have a nice swim. 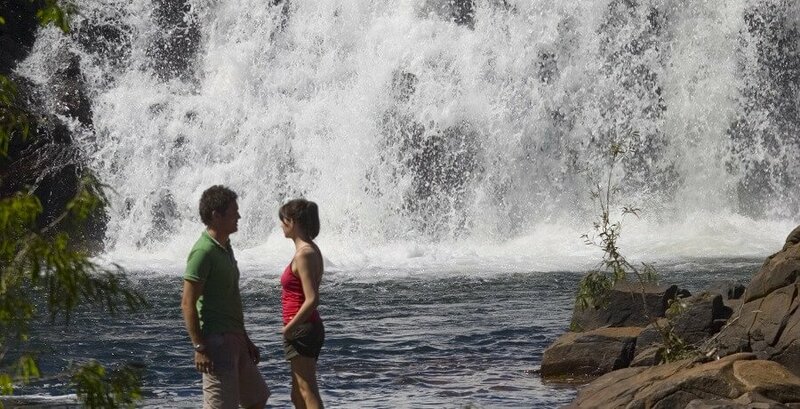 There are a series of falls that all feed into a large natural swimming hole for all to enjoy. It’s a great place to take a swim on a hot day. 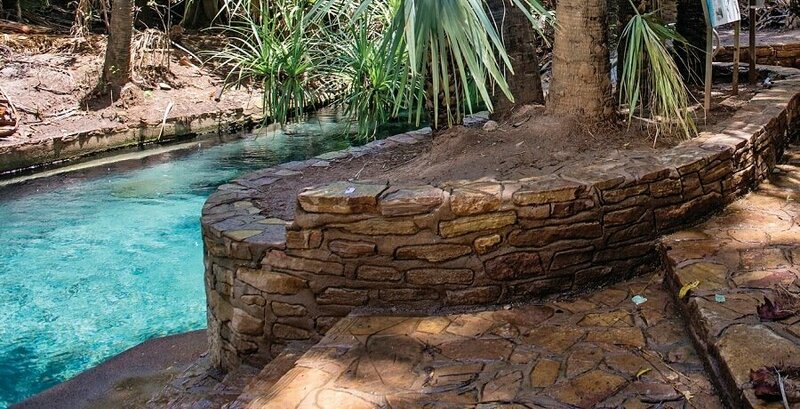 You have another chance to get wet at Mataranka Hot Springs. These natural springs are refreshing and worth a dip in the crystal clear waters. You will then continue on to Daly Waters Pub to relax. Here you you will stay in shared dorm accommodation for the night and enjoy a nice, hot free pub meal with the rest of the tour group. Departing Daly Waters in the morning, you will continue on to Alice Springs, but not before stopping at The Devils Marbles. This impressive site is a great opportunity to snap a photo of you amongst the giant granite boulders perched on top of one another. These boulders are a work of nature, some are even broken in half, due to erosion and the weather. They are not to be missed. 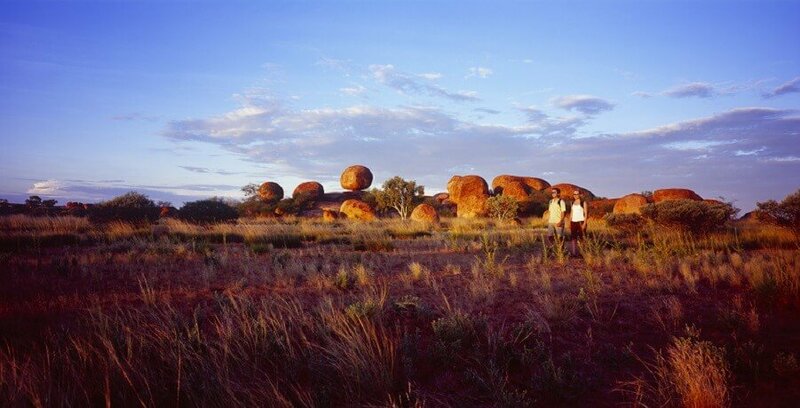 After a nice break for photos and listening to the rich history of the area and the significance of the boulders to the local community, you board your bus for Alice Springs. If you are wanting to make new friends, see incredible natural beauty, and learn about the culture and history of the region, the Darwin to Alice Springs Tour is for you. To take advantage of this incredible tour, book now.